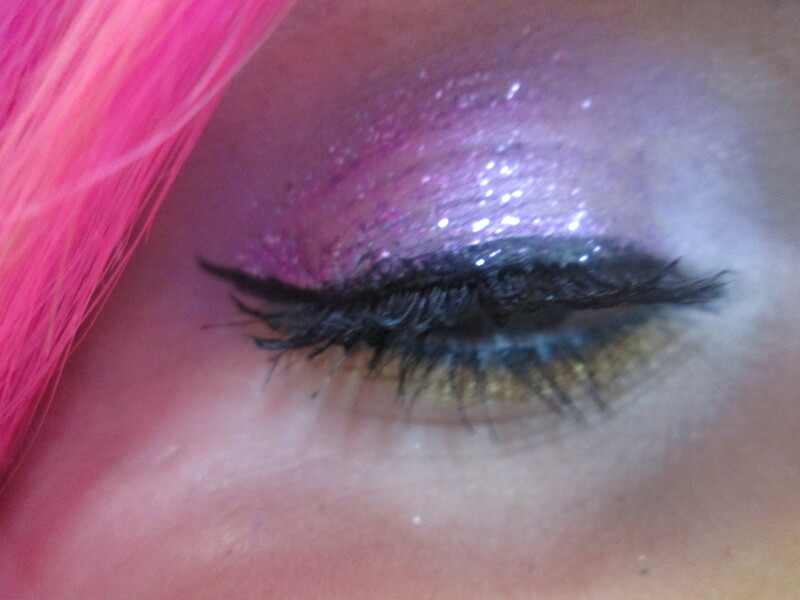 Then add a thin line of liquid eyeliner into the top lashline to give the effect of fuller eyelashes. Then apply a lot of Mascara. 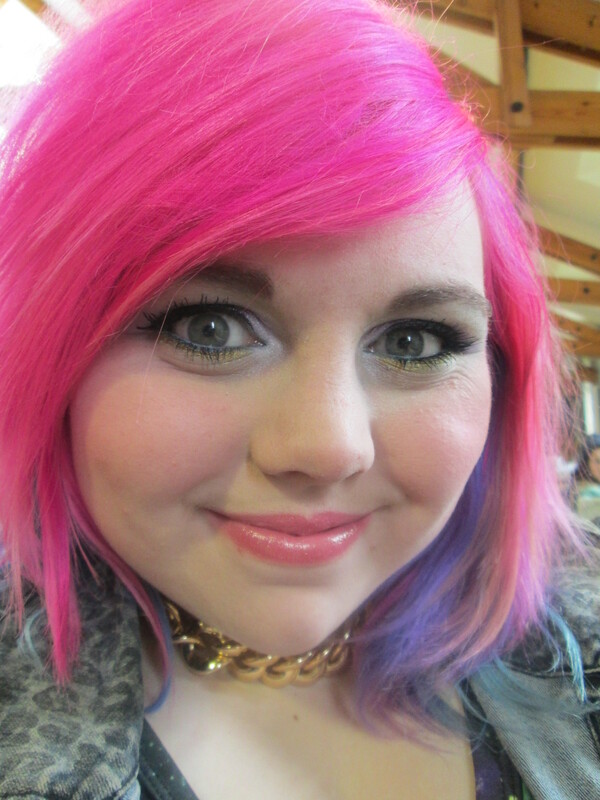 To complete the look add a pale pink lipstick and pale pink blusher, I chose Rimmel’s “Moonbeam” and Dainty Doll’s “My Girl”. 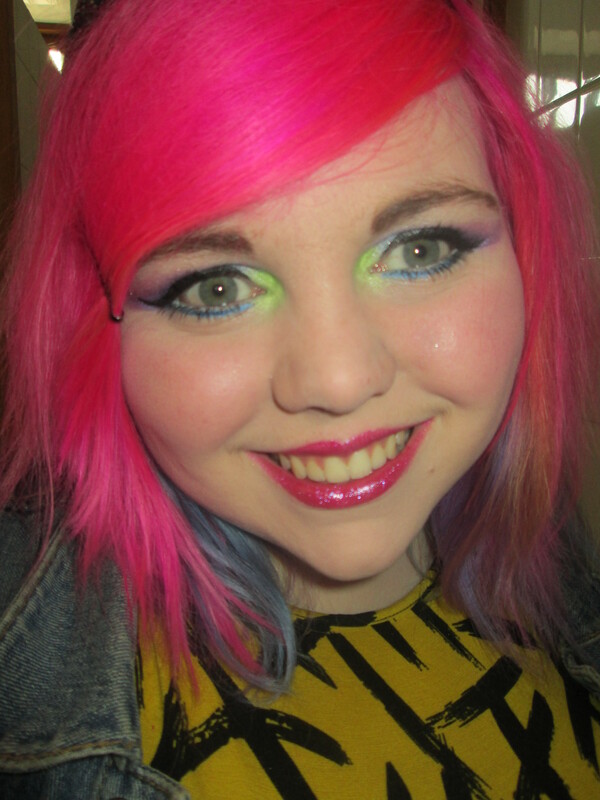 So that is my completed Katy Perry “California Gurls” Make-up look, I hope you enjoyed it and as always, like, comment, send in requests and share this post using the share buttons below. p.s. Enjoy the “California Gurls” music video! 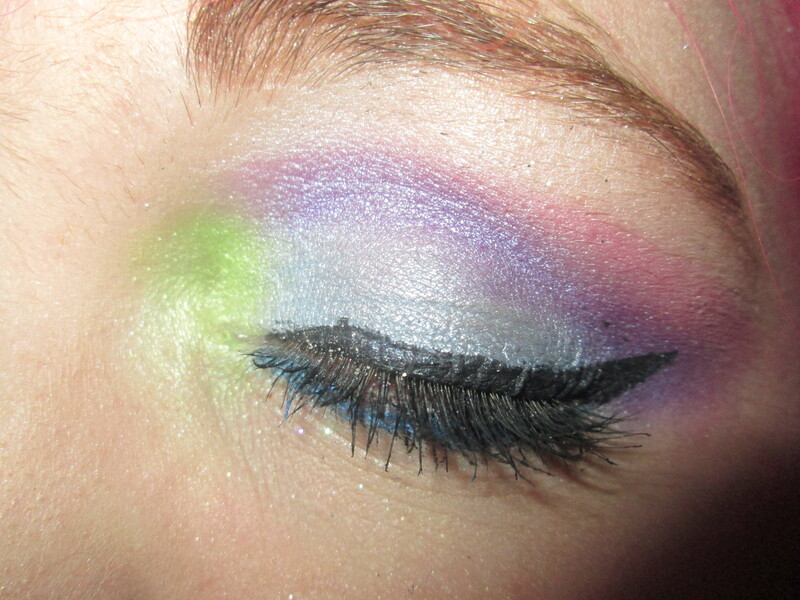 So I thought I’d share a really quick make-up look that incorporates bright colours but is easy enough for beginners. 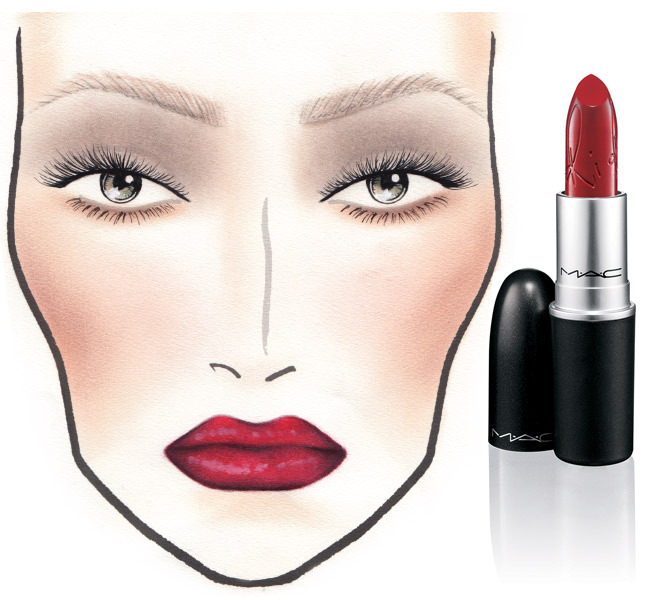 This look is inspired by Nicki Minaj’s Viva Glam make-up campaign. 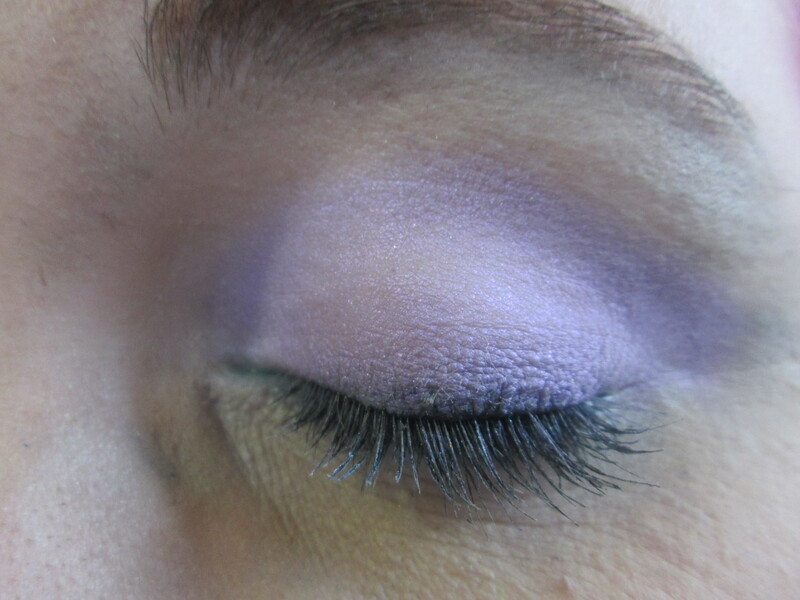 This look is ready in minutes and is simple to recreate. 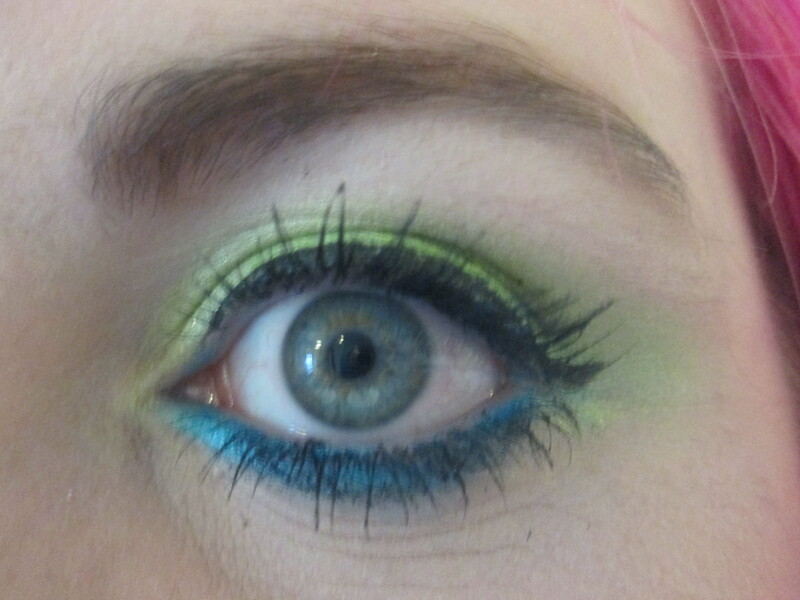 All you need to do is apply a bright lime green eyeshadow all over the lid, a bright sky blue under the bottom lashes and lashings of mascara and you’re all good! 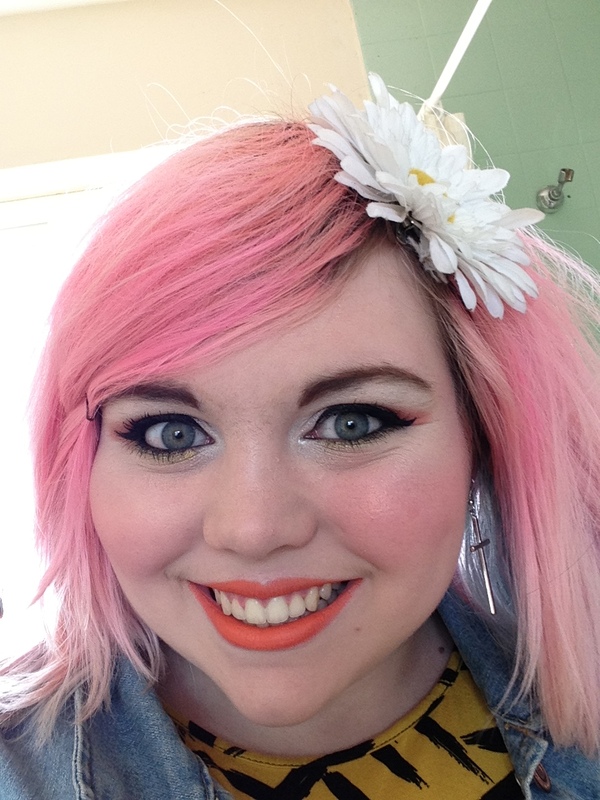 🙂 Then to finish the look all you need is a nice, bright pink Lipstick. 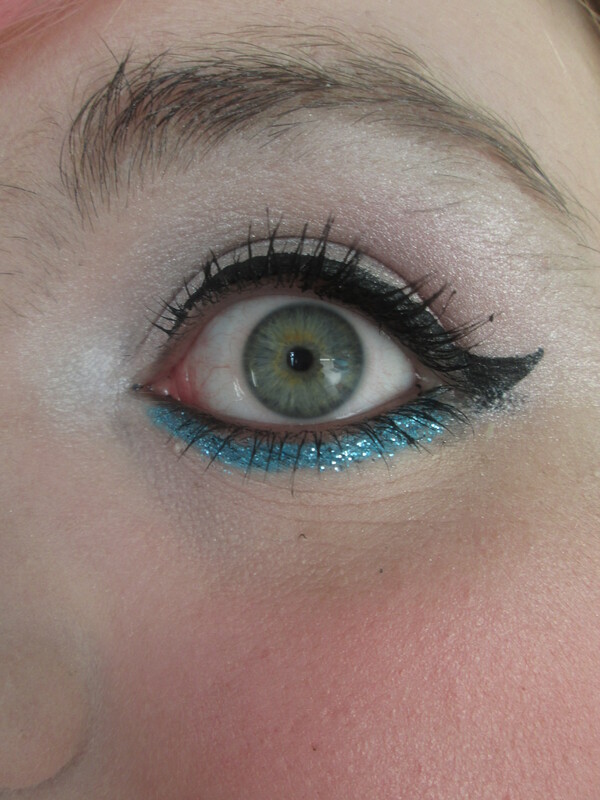 Eyes: MUA Eyeshadow in “Shade 9”, Essence Liquid Ink Eyeliner, Clairins Eyeliner in “Turquoise”, Urban Decay Eyeshadow in “Peace”, NYC Big, Bold Mascara. So that’s it for this FOTD, as always please send any comments or requests my way and I would really appreciate it if you could share my posts around using the share buttons below. 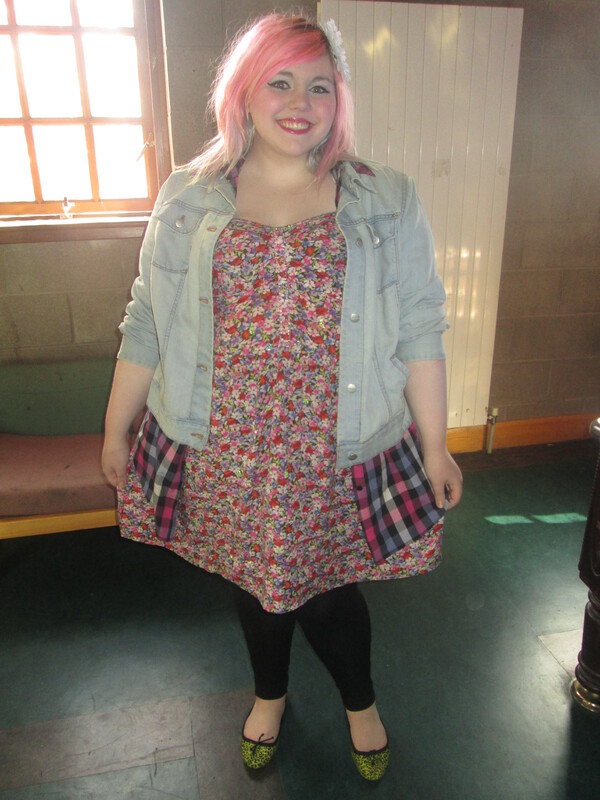 Apologies for the bad photo, I had to rush out the door, the same goes for my outfit today. 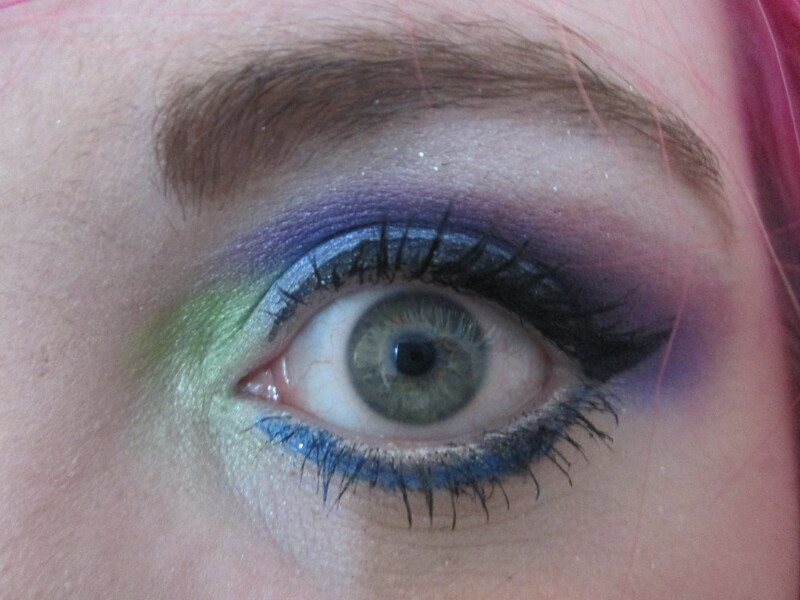 I just went for something easy and colourful to match the lovely weather. Chances are I won’t wear the denim jacket for most of the day. 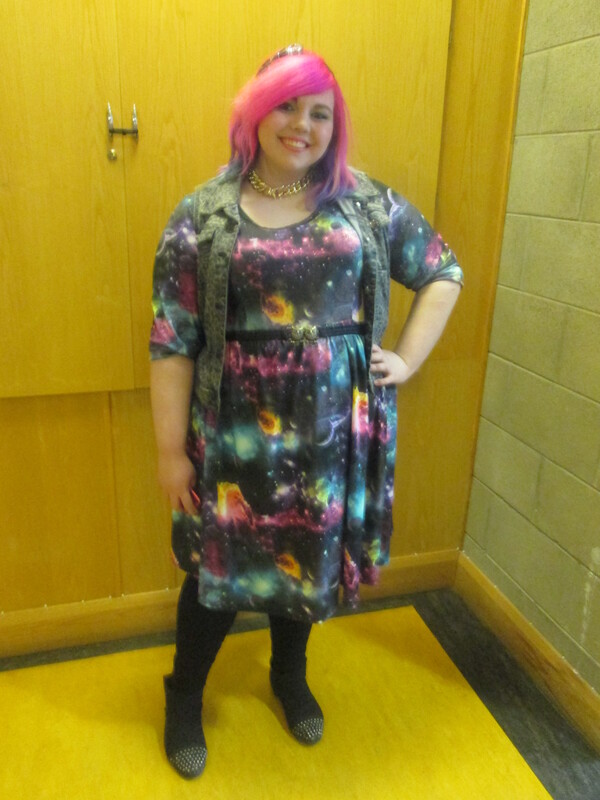 I could break this outfit down but it turns out everything I am wearing today is from New Look! I will try to have more interesting OOTDs in future, such as going out outfits and whatnot. So I hope you have a great day and I hope the weather is nice wherever you are. Even if it isn’t maybe this song can put you in a good mood, don’t let the video put you off, it’s a really good song regardless. If you like what you hear you can pick up Fall Out Boy’s new album “Save Rock and Roll” now. I hope your Sundays are going well. I have a whole bunch of ideas for blog post for the coming week but because the weather was so nice today I decided to take it easy for today. 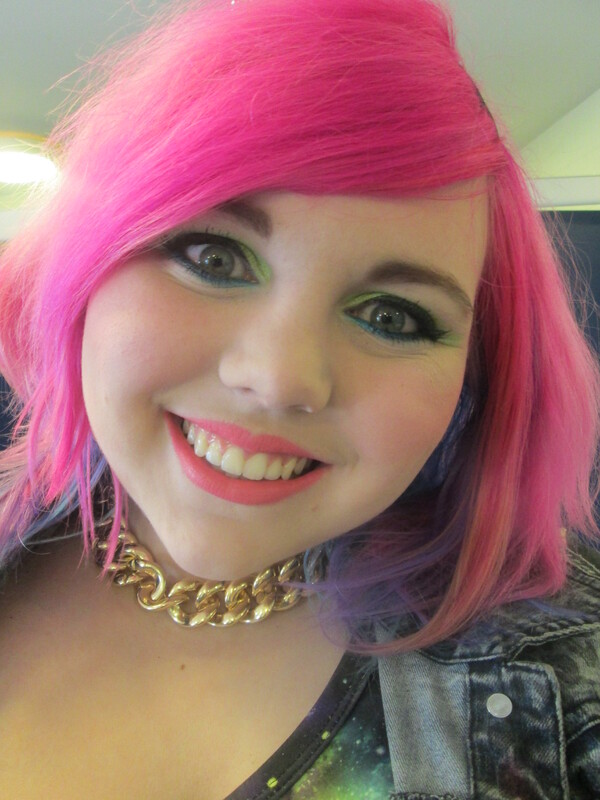 The result from this nice sunny day is a cover of “Interlude: Moving On” from Paramore’s new self-titled album. I’m new to the ukulele and I actually refuse to sing in public 90% of the time but enjoy this very rough cover and check the original cover out here and get Paramore’s new album here and on iTunes. So have a nice rest of your Sunday and I’ll see you all during the week. So I’m going to let you all in on my skin care routine, it’s tried and tested and it works for me. 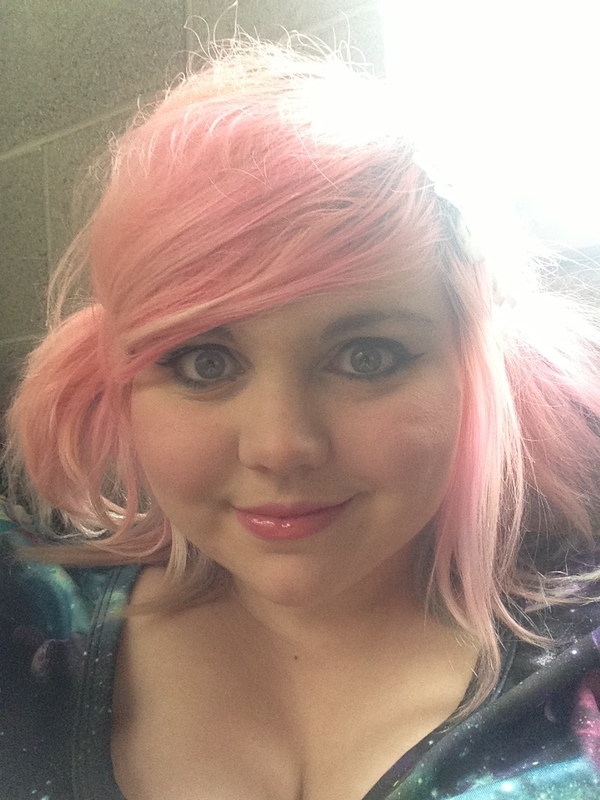 I would have pretty normal skin, however it can be prone to dryness occasionally, particularly if I’ve been wearing heavy make-up for a few days in a row. So without further ado, here’s my skin picks. 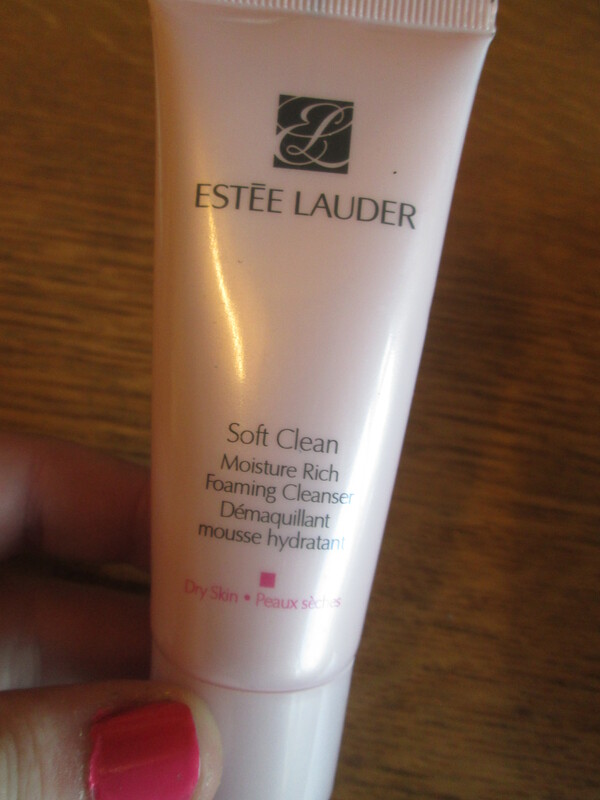 For my cleanser I’ve been living off of Esteé Lauder’s Soft Clean Moisture Rich Foaming Cleanser. My mam is a big Esteé Lauder fan and she used to always get free samples of this whenever she bought something so I don’t actually need to buy cleansers very often but that suits me just fine as I really love this. The formula is quite thick which I like as I’m not a fan of very thin liquid cleansers but with this one I can massage it into my skin and see exactly what areas I have covered. I wash it off after a minute and it leaves my skin feeling truly clean and clear and it skill leaves my skin feeling fresh on days when I don’t have enough time to exfoliate. I’d really recommend this. Because I have skin that can be dry if I’m not careful it’s really important for me to exfoliate to make sure I great rid of all of the dryness and have soft skin. I haven’t been as lucky with exfoliators and have tried loads of different brands to find the right one. I’m don’t like exfoliators when I feel that their exfoliating beads don’t remove dead skin from the surface and on the other hand I don’t want to damage my skin with an exfoliator that’s too abrasive. 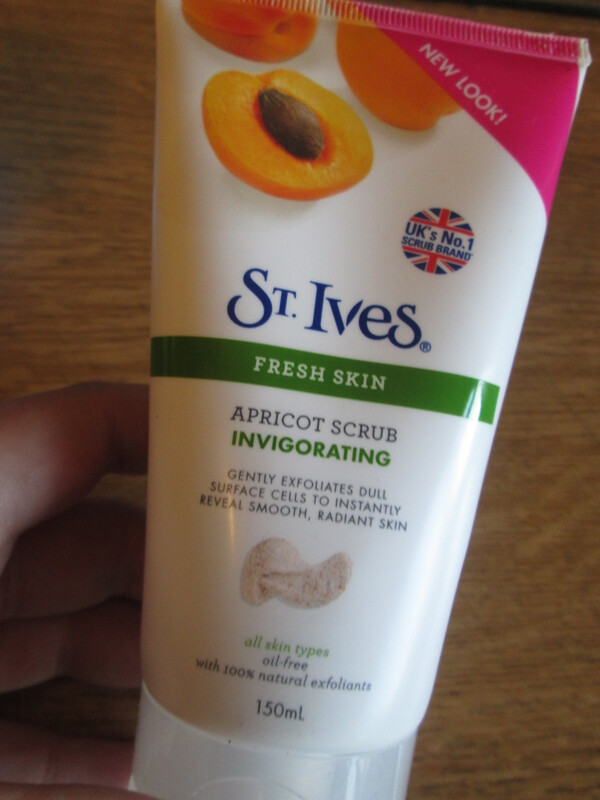 The exfoliator that I keep coming back to is the St. Ives Face Scrub, I’m currently using the Fresh Skin Apricot Scrub. I find that the exfoliating beads in this are just the right size and I can really feel the scrubbing action without causing irritation. The apricot smells is amazing and I think it’s a great face wash for the early mornings as it really helps to wake you up. 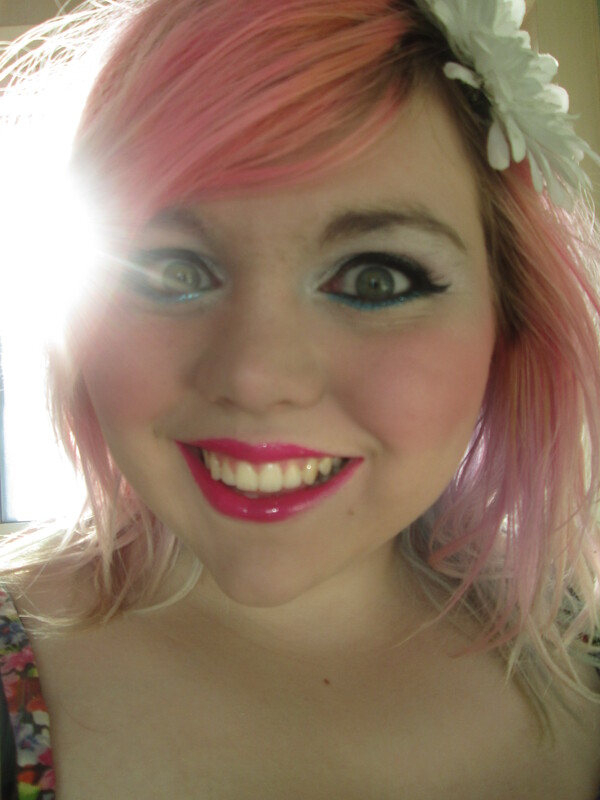 When it’s washed off it leaves lovely, fresh looking skin and I see there’s a noticeable glow to my skin. 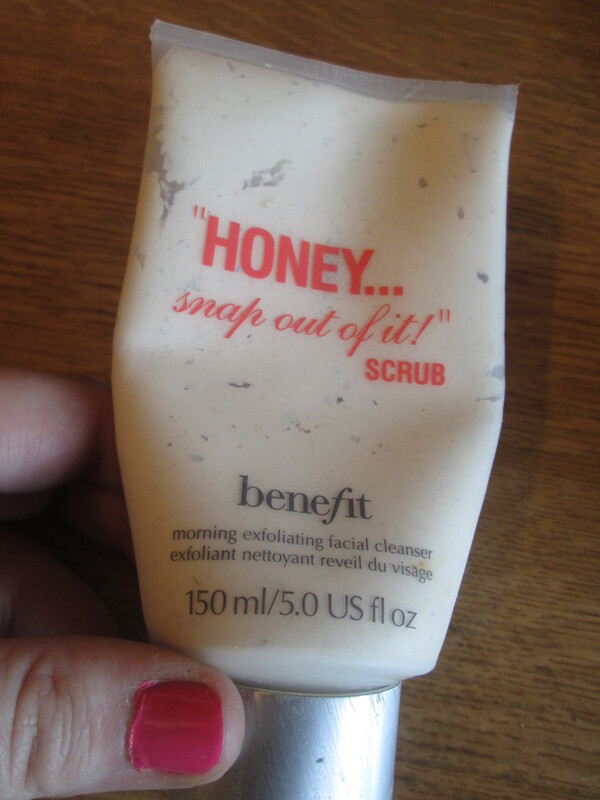 Another amazing exfoliator is Benefit’s Honey Snap Out of It. Once again, it has an amazing sweet smell and you can feel it exfoliate the skin without being too rough. A bottle of this lasts absolutely ages, even when used frequently, I used to use it most days. Since I also liked using my other exfoliator I took a suggestion that I was given by a girl working at Benefit and I exfoliate my skin with this once a week but I apply it as a face mask. I squeeze some out, rub it into my skin in circular motions and then make sure that there is enough on my face so it can act like a mask. 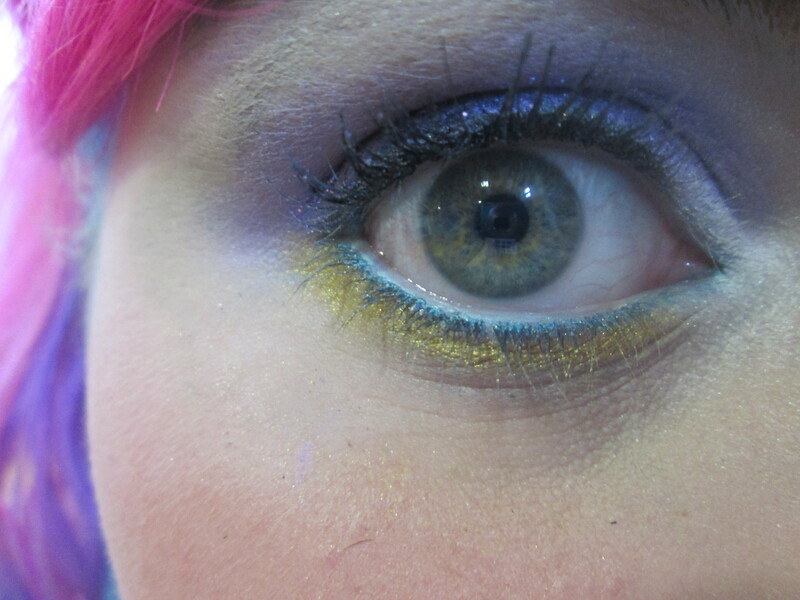 I leave this on for a few minutes and then wash it off with warm water. 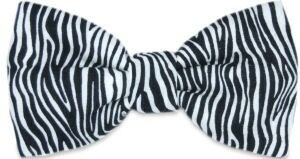 This also leaves my skin amazingly soft and glowing. 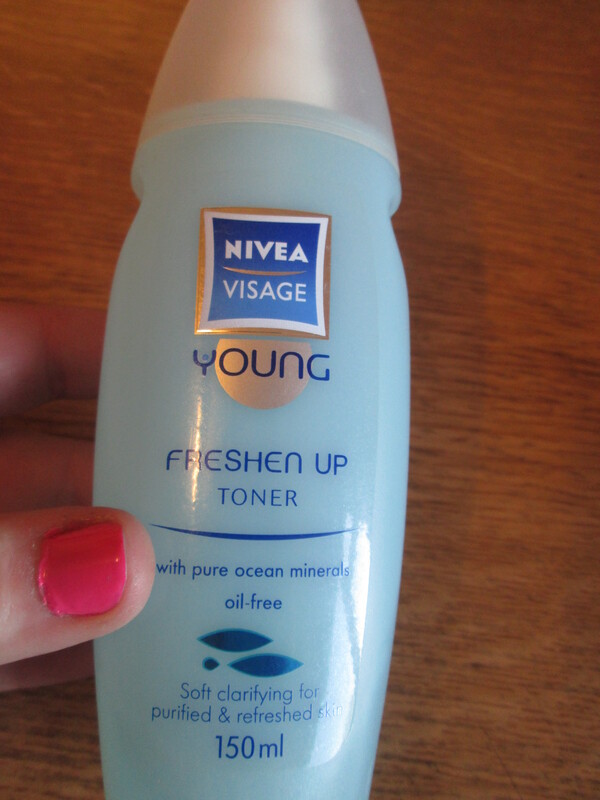 I am not really into expensive toners, I’ve actually had the Nivea Young Freshen Up Toner for years and when it runs out I will just buy a cheap one more than likely. I do like to spray some of this toner onto my face right after I exfoliate and then I normally brush my teeth to allow it some time to settle into my skin. This toner is very refreshing and it doesn’t leave any residue on my skin. As someone who can be prone to dry skin moisturising is key. I tend to use a lighter Moisturiser during the day to allow it to set in quickly and then I use a more heavy duty one at night. 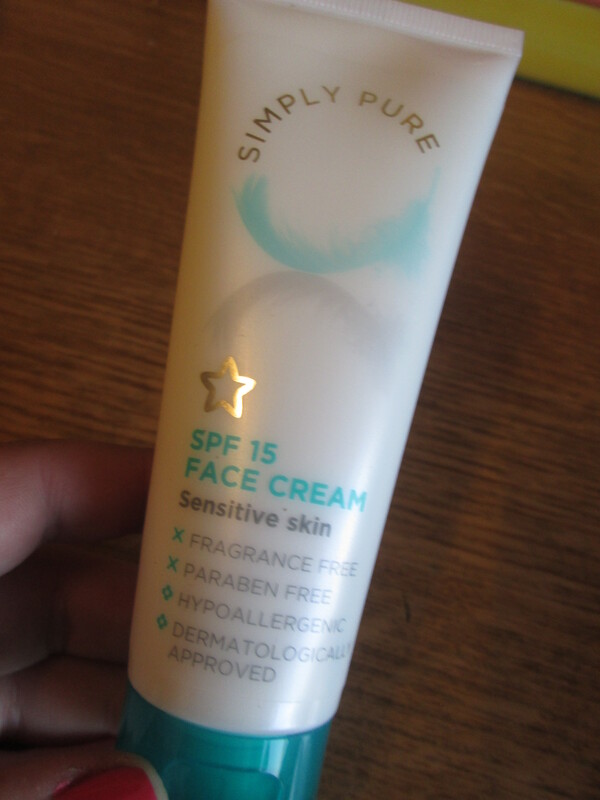 For daytime I used Superdrug’s Simply Pure SPF 15 Sensitive Skin Face Lotion. It’s super cheap but it’s fine for keeping my skin soft and prepping it for make-up application. I also think it’s good that this face lotion has SPF 15 but on sunnier days I also apply sun screen to make sure I don’t burn and am protected from the sun. 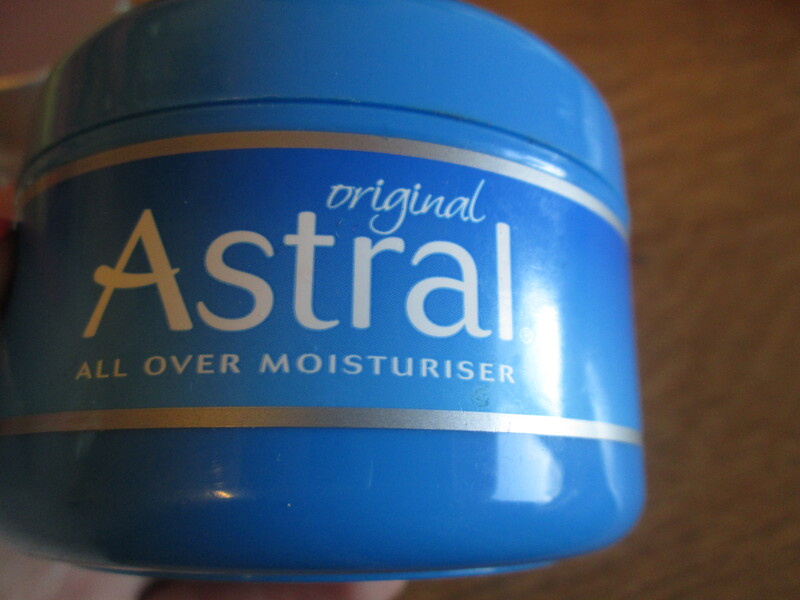 At nighttime I use Astral, it’s totally affordable and is much thicker so I put it on at night and allow it to set in overnight. 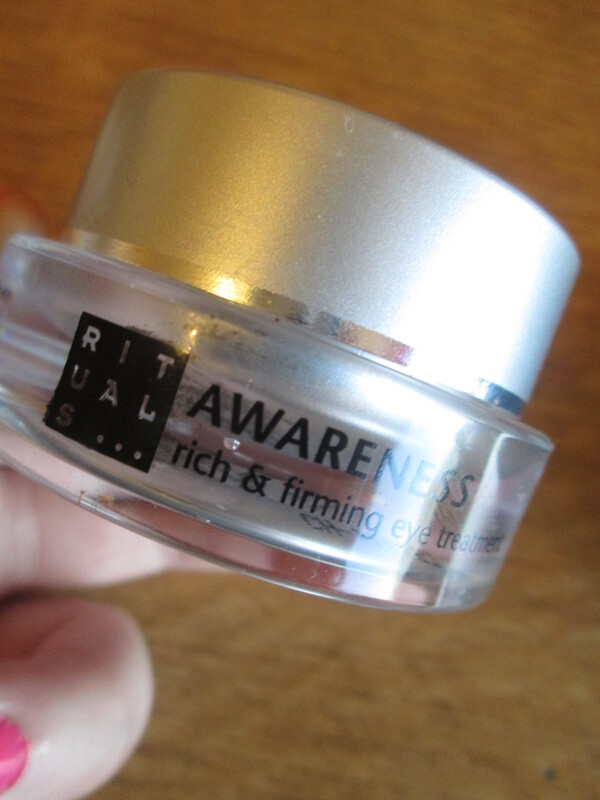 I also use Rituals Awareness Eye Treatment on my eye area. I lightly apply it with my ring finger and pat it gently into the area for extra protection for the sensitive skin around my eyes. Just as a side note if anyone is wondering what I use for make-up removal I use Balms Away Make-Up Remover by The Balm. 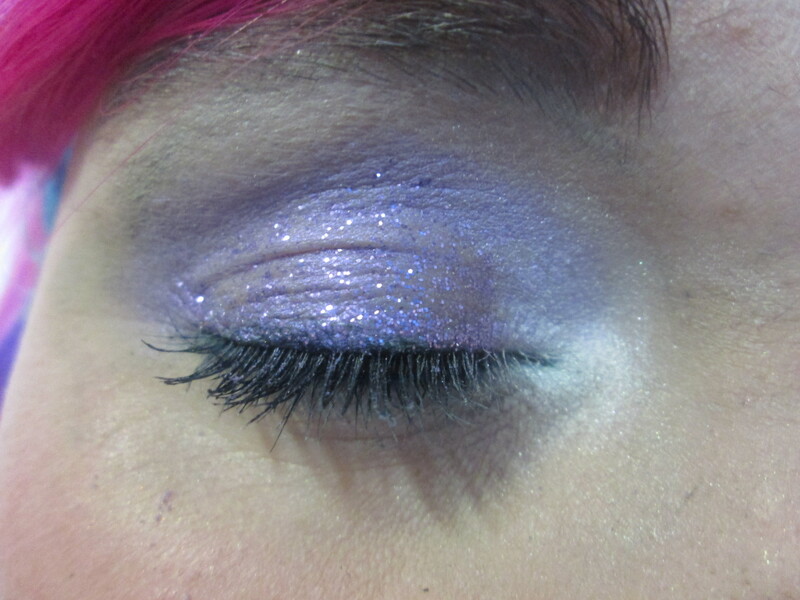 I find it’s the best make-up remover I’ve used and it removes everything from liquid eyeliner to glitter eye make-up. So there we have it, my complete skincare routine, let me know if you’ve tried any of these products or are going to try any of them. As always like, comment and please share using the buttons below if you like my posts. Have a great Saturday.